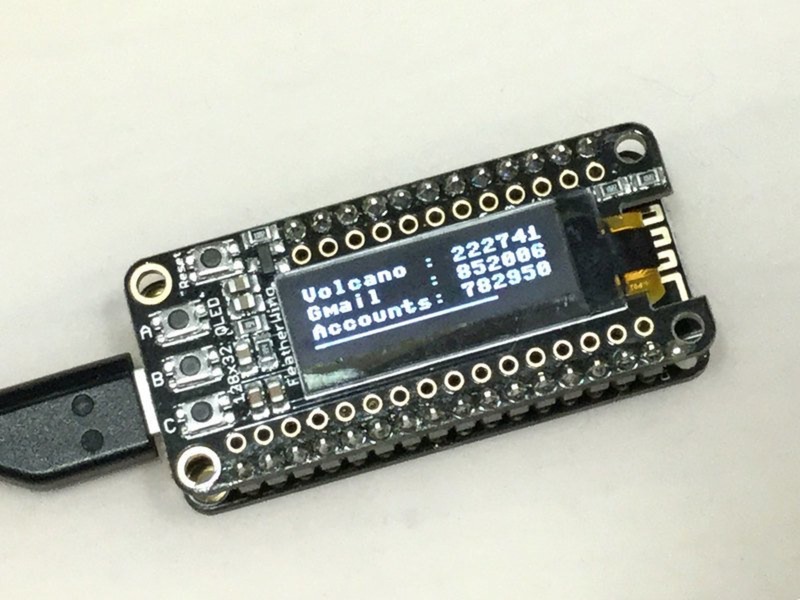 CircuitPython 2FA TOTP Authentication Friend @adafruit #circuitpython « Adafruit Industries – Makers, hackers, artists, designers and engineers! CircuitPython 2FA TOTP Authentication Friend @ Adafruit Learning System. Having 2 Factor Authentication on all your accounts is a good way to keep your data more secure. With 2FA logins, not only is a username and password needed, but also a one-time-use code. There’s a few different ways to get that code, such as by email, phone or SMS. But my favorite way is to do it is via a ‘Google Authenticator’ time-based OTP (one time password), also known as a TOTP. Ladyada does not own a phone, this is clever.